Shop Rugs Online & In Store! 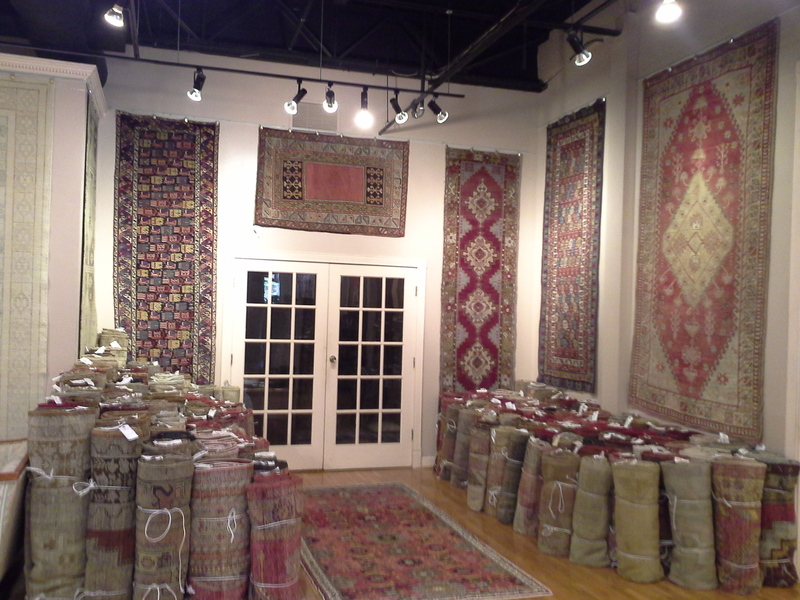 Atlanta's best selection of beautifully designed and hand-crafted rugs for your home or office. 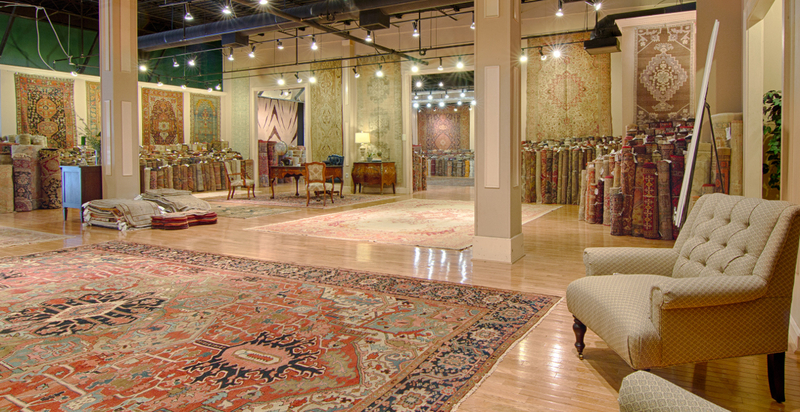 With over 30 years of experience in the rug industry, our experts offer the largest variety of new to antique and modern to traditional rugs in our showroom on Miami Circle, in the heart of Buckhead, in Atlanta. 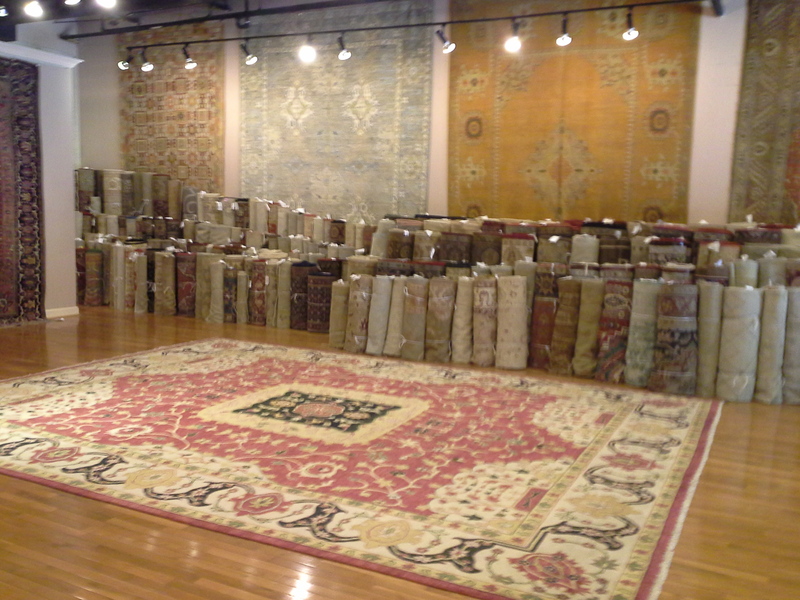 From the purchase of a quality rug to experienced rug cleaning, repair, restorations and appraisals we are prepared to serve you. 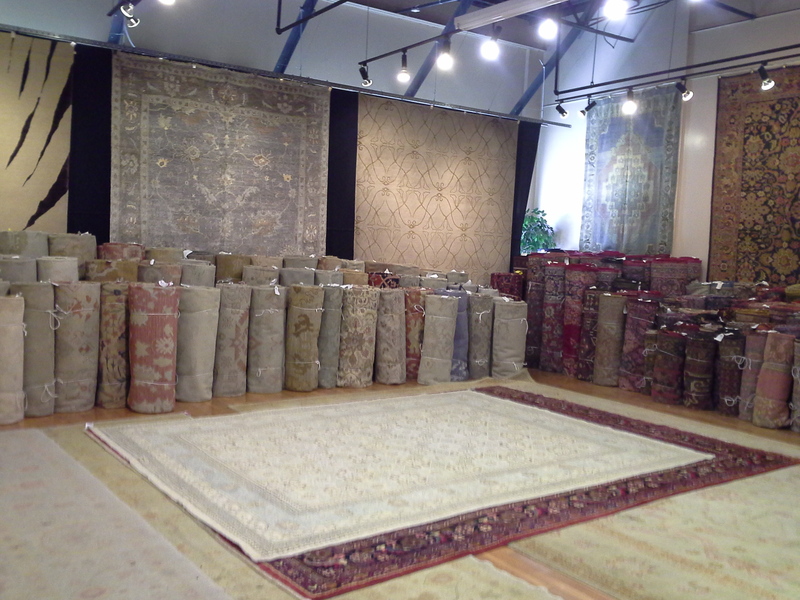 Our team offers timely delivery and installation of your rug purchase, in addition to friendly customer service and assistance while selecting your new floor covering rug. 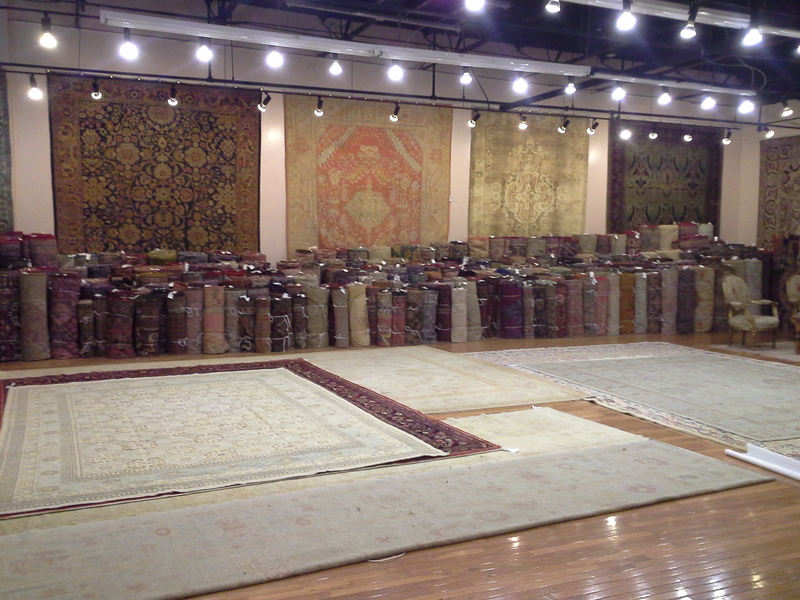 Stop in today and browse our selection of beautiful handmade or hand-knotted rugs today, including: - Oriental Rugs - Designer Rugs - Area Rugs - Antique Rugs - Persian Rugs - Egyptian Rugs - Turkish Rugs - And More! 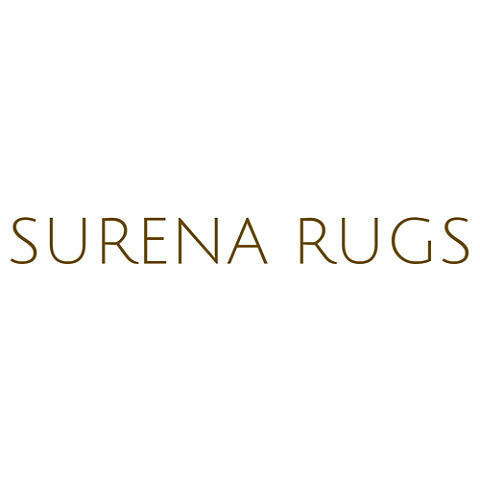 Currently there are no reviews for ' Surena Rugs '.